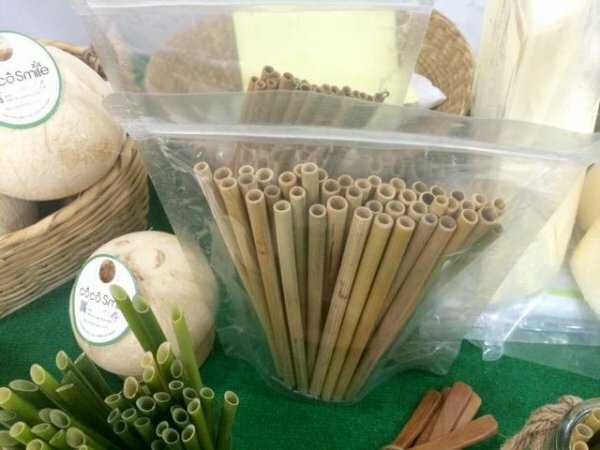 Tran Minh Tien of Vietnam has a business called “Ong Hut Co” that produces biodegradable straws made out of grass, and he shared his manufacturing process in an online video last week. 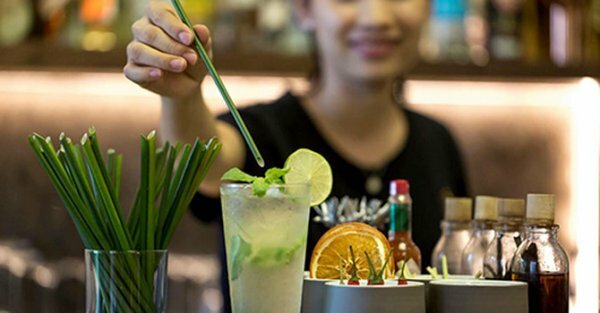 To make the straws, Tien harvests a specific type of grass called Lepironia Articulata or “Grey Sedge” that grows wild in Vietnam’s wetlands. This type of grass is perfect for straws because they have a hollow stem and are very long. Tien and his crew first wash the grass and then cut them into tubes that are 20cm long. Next, the grass is cleaned more thoroughly, inside and out, before they are packed into bundles of banana leaves. This is a great product for reducing plastic waste, and is a perfect example showing that our modern conveniences don’t necessarily need to be made out of plastic. Unfortunately, Ong Hut Co is still only shipping within the country of Vietnam, but they are hoping to expand soon. There are other outside the box straw designs that are catching on in different areas of the world. 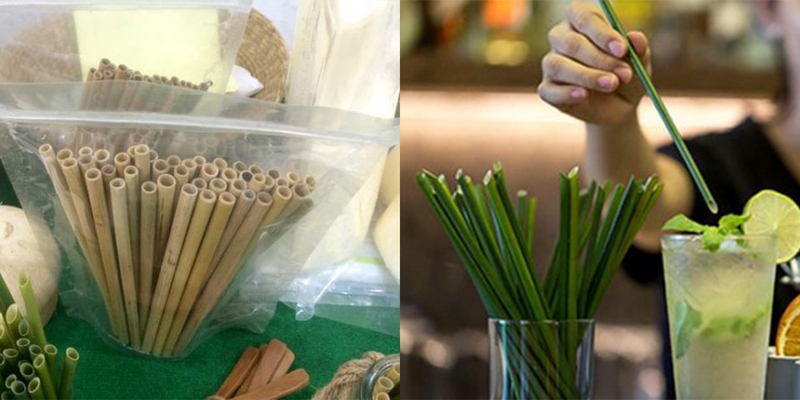 In Singapore, select restaurants have begun serving with “rice straws” which are both biodegradable and edible. 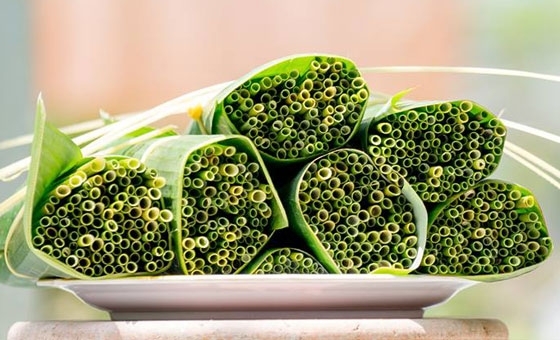 They are made out of a combination of rice and tapioca, and will last between four to ten hours in cold drinks, and about two to three hours in hot drinks. Nlytech Biotech CEO Law Yee Tee said that they are expecting to see the rice straws in more markets soon. “We are in the midst of setting up mass production in Penang. The product is expected to be commercialized in the local market, as well as for export markets, starting in May 2019. [They] will be very much affordable compared to other types of eco-friendly straws,” Tee told CNALifestyle. 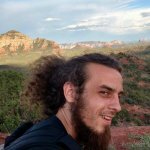 There is no doubt that plastic pollution is a serious problem that needs to be addressed by the people of the planet, and developing alternatives like these is a big part of the solution. According to a report published by the Ellen MacArthur Foundation, if the current rate of plastic pollution continues, there will be more plastic in the oceans than there are fish by the year 2050. Right now, one garbage truck of plastic is dumped into the ocean every minute.
? High School Students Modify A Toy Car Into A Wheelchair For A 2-Year-Old Whose Parents Couldn’t Afford it Ellen DeGeneres Calls For Boycott Of Sultan’s Hotels For Anti-Gay Law ?